We are pleased to present the next release from our artist Itwo5. 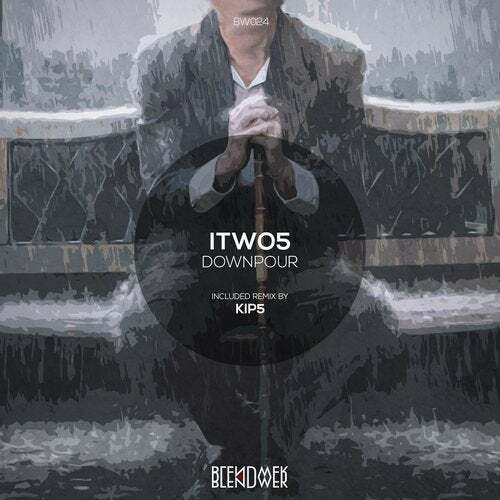 Original EP called "Downpour" include two original tracks, one remix and retake from Itwo5. Originals from Itwo5, it`s atmospheric journey, with deep melodies. The next, remix from our artist, Kip5. He make a more deep house work. And finaly, retake from Itwo5. Electronic work, with interesting percussion and emotional piano part.